How did the fit on the ark? How did the dinosaurs become extinct? Are we sure that dinosaur bones are not millions of years old? Answers to these questions reveal a worldview that impacts other areas of belief. 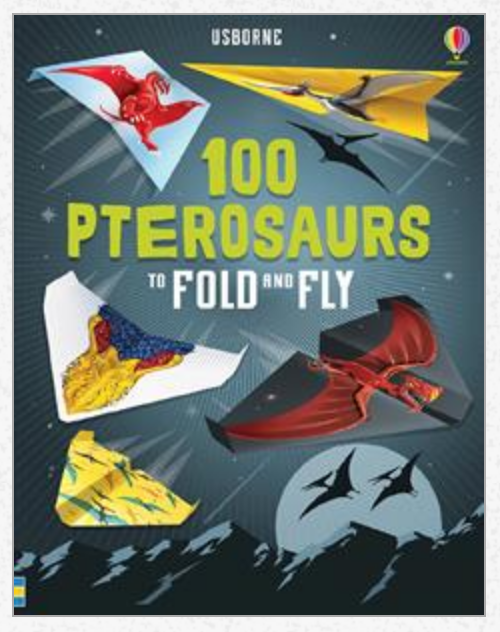 Scientist Jonathan Sarfati taught me a lot about dinosaurs at a recent conference and I’m sharing a few Dino facts that make sense through the lens of the most accurate history book we will ever have. 1. Become a member by giving $5 a month on patreon.com/sheprovesfaithful and get access to member only resources - including exclusive sneak peeks at the upcoming DWELL Handbook. 2. Check out audible for free - that's right, when you sign up with my link, you get to try Audible for free, you get two free audiobooks and it supports the podcast! Go here to try Audible for free (affiliate link). Fill ice tray with water (or color water in pitcher first, then add to ice tray). Add little toys (it's ok if they are sticking out!). Freeze until solid. Take out and play! Creation.com is giving She Proves Faithful listeners two free gifts with a quarterly magazine subscription to Creation Magazine. This is a creation based science magazine perfect for families. Just use the code Faithful1 at checkout and the gifts will automatically add to your cart! This code is good until December 31, 2018. Were the dinosaurs on the ark? How did the dinosaurs fit on the ark? Why aren’t humans buried with dinosaurs if they were alive during the same time?